Rumor has it that Netflix is looking to become even more Marvel-ous. 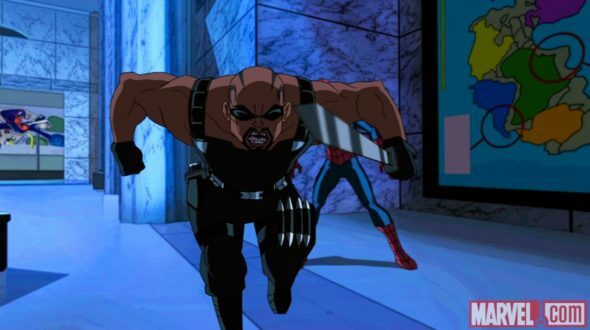 Aside from fans petitioning the streaming platform to pick up ABC‘s cancelled Marvel’s Agent Carter, Movie Creed Live reports Netflix could be planning up to three more Marvel-based TV shows: Blade, Ghost Rider, and Moon Knight. Netflix is already home to Marvel’s Jessica Jones and Marvel’s Daredevil, as well as the upcoming Marvel’s Luke Cage, Marvel’s The Defenders, Marvel’s The Punisher, and Marvel’s Iron Fist TV series. According to the report, all three new series are on the table at Netflix and there are active discussions about casting, as well as who will head up the projects. Meanwhile, the Change.org petition for Netflix to pick up the third season of Marvel’s Agent Carter, currently has over 108,000 signatures. What do you think? Would you watch Blade, Ghost Rider, and Moon Knight TV shows? Who would you cast in the lead roles for each series? More about: Blade, Blade: canceled or renewed?, Ghost Rider, Ghost Rider: canceled or renewed?, Moon Knight, Moon Knight: canceled or renewed?, Netflix TV shows: canceled or renewed? Blade: Wesley Snipes Ready to Return — in a Netflix Series?